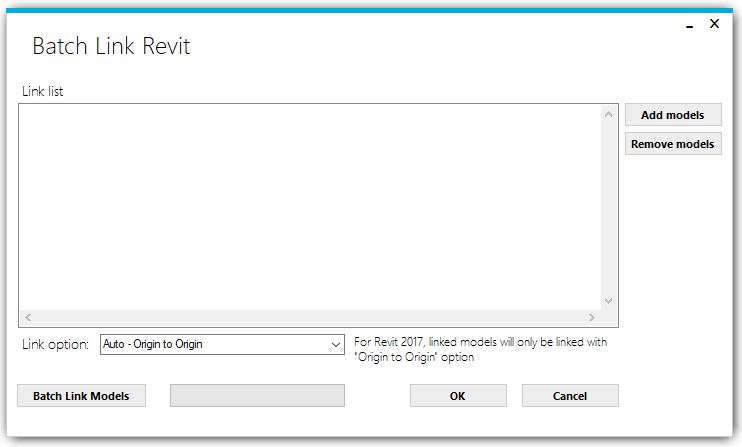 Home Batch Tasks Revit Add in How to link multiple Revit models (Batch link) into your current model with Cherry BIM tools ? How to link multiple Revit models (Batch link) into your current model with Cherry BIM tools ? 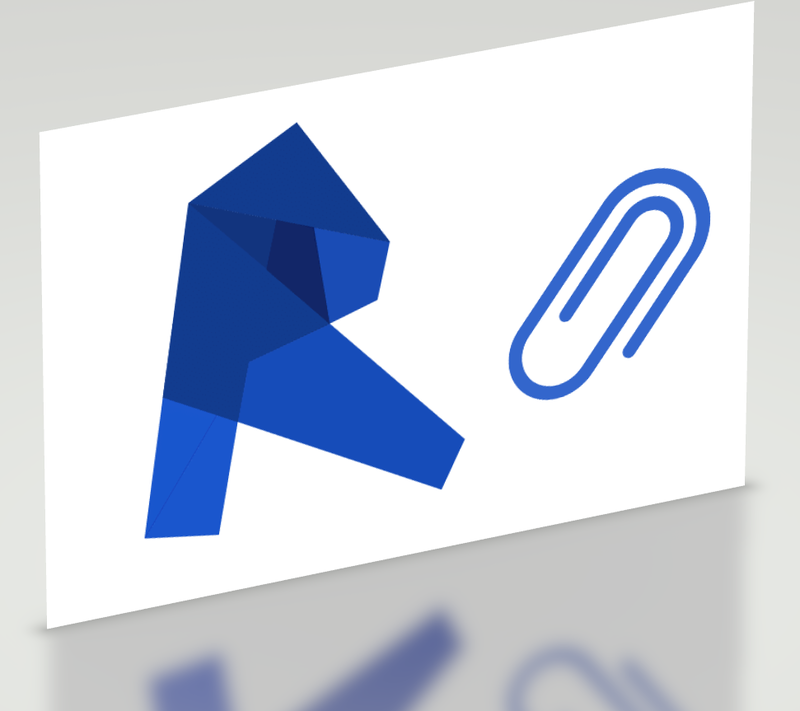 Link Revit model into the current open model is very simple task and is the most common task in Revit. But sadly, Revit only allow you to link 1 model each time. So if you work with multiple discipline design where each discipline have multiple files, it would cost you a lot of waste time and resource to link all of them into your model. Click the Add models button to add all models you want to link into the current model. Click Remove models button to remove the selected file in Link list if you don't want to link them. Click Batch Link models button to start the linking process.